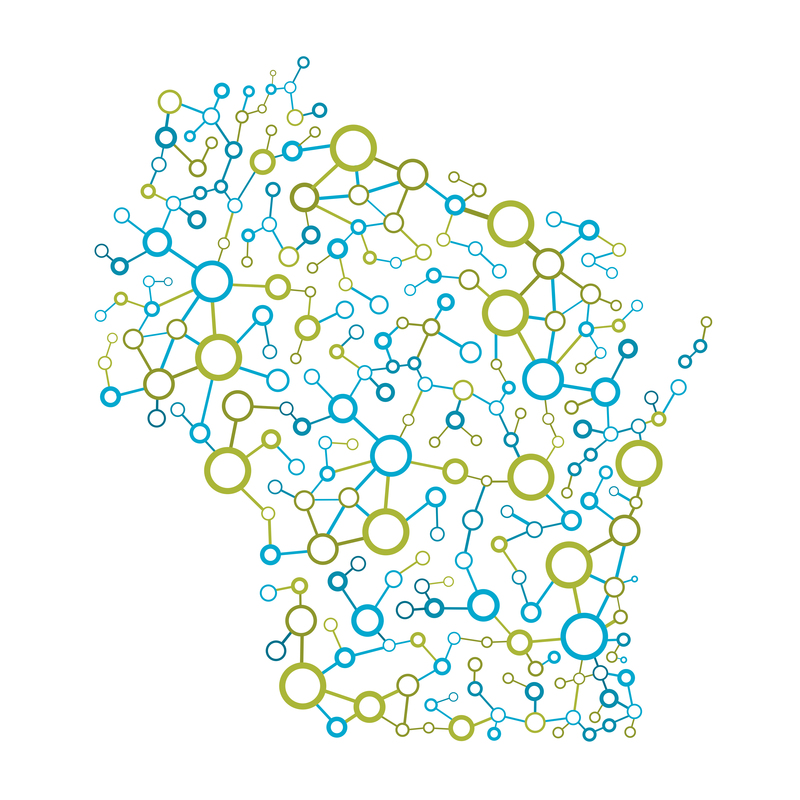 BioForward supports the Wisconsin Workforce and Innovation Network for Success (WINS) Act (2017 SB 525 / 2017 AB 640), authored by Senator Alberta Darling, Senator Dan Feyen, Senator Van Wanggaard and Representative Adam Neylon. This groundbreaking economic development legislation would create an Innovation Fund and Council charged with identifying opportunities for more private sector engagement and national and international exposure for industry clusters in Wisconsin. This legislation would support the cluster-based model of economic development that is working today in Wisconsin’s biohealth sector. Enter your address to find your legislators. Click ‘for more information click here’ above their pictures to bring up their email addresses. Copy your representative’s email on the left and click Mail my Legislator. Paste their email address into the email, attach your signature, and send. If the mail button doesn’t automatically bring up your email the suggested message is below for you to copy and paste. Thank you for your support! I am writing today in strong support of the Wisconsin Workforce and Innovation Network for Success (WINS) Act (2017 SB 525 / 2017 AB 640). Funding that is generated by the Innovation Fund will be used to further enhance strengths in Wisconsin’s economy such as biohealth, water technology, food and beverage industries, energy and advanced manufacturing. The use of these funds for challenge grants, SBIR matching for federal grants, fostering industry partnerships to build capacity and providing resources to launch technologies, commercialize products, and create companies will foster organic growth in the state of Wisconsin. It also insures that Wisconsin continues to be a technology leader in these industries, creating good-paying jobs for high-skilled workers. I strongly urge you to support this bill.